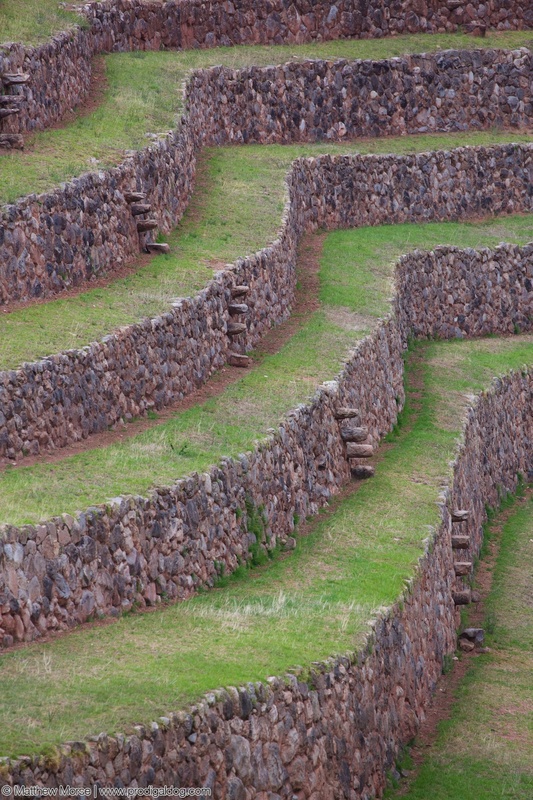 Roughly 90 minutes from the former Incan capital of Cusco you can find a living example of the genius and ingenuity of this mysterious civilization: the Moray Inca Ruins. 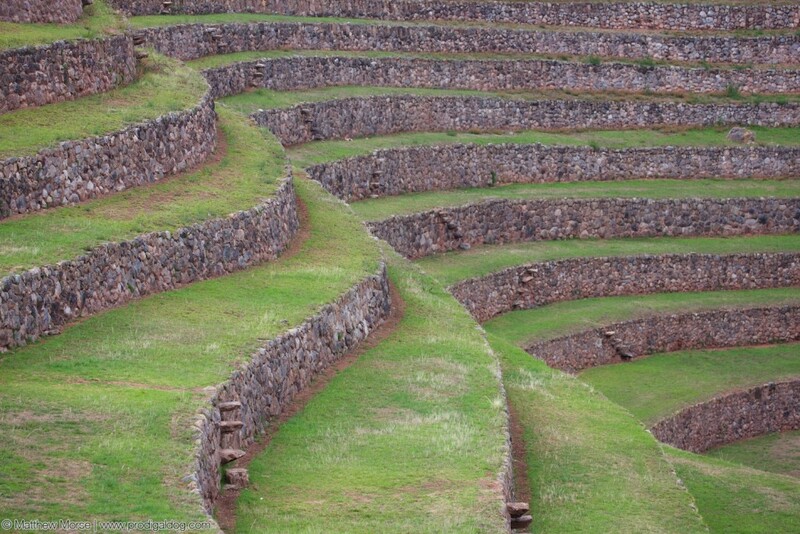 The Moray Inca Ruins are an elaborate series of tiered terraces perched at an elevation of about 11,500 feet (3,500 meters). 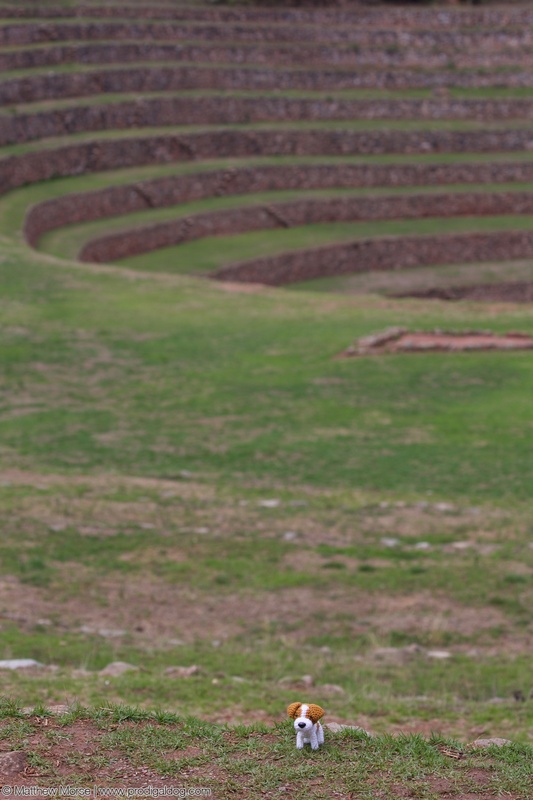 Each terrace is roughly 4-6’ deep and there are a total of about 23 separate levels. 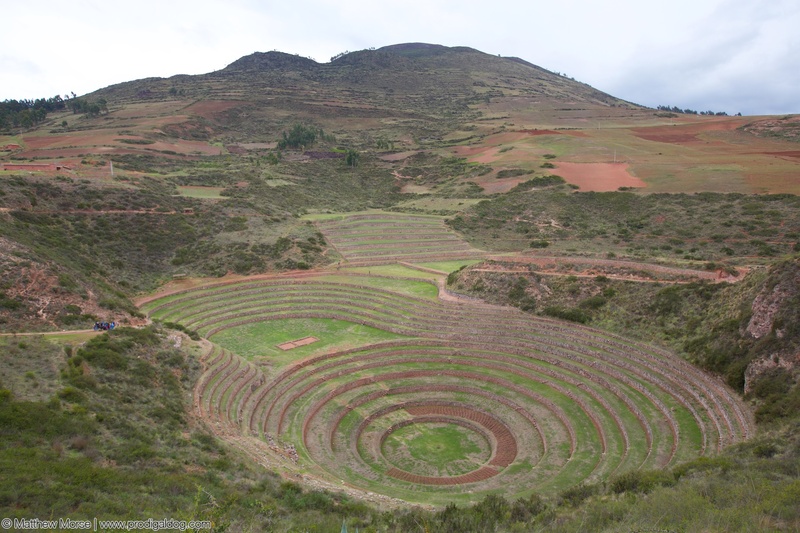 Although the site is large, it isn’t anywhere near the massive scale of similar terraces at Pisac or Machu Picchu, and therefore was not likely designed to feed a large population. So what was its purpose? Interestingly, the Moray Inca design creates a micro-climate within the different levels of the site. Due to differences in elevation, sun, irrigation, and wind exposure, the conditions experienced by crops varied greatly. As just one example, the temperature difference between the top and bottom terraces regularly varies by 25-30° F (about 15° C). One account I found claimed that the difference can reach up to 59° F! In other words, the Moray Inca site served as an ancient crop laboratory, allowing them to test and tweak agricultural experiments that could benefit their geographically diverse empire! After all, Incan territory stretched from modern-day Ecuador all the way through Peru, western Bolivia, and covering roughly half of Chile! Some speculation has been made that this even included creation of hybrid fruits and vegetables, custom made for particular climates. Our site mascot explores the Moray Inca site! 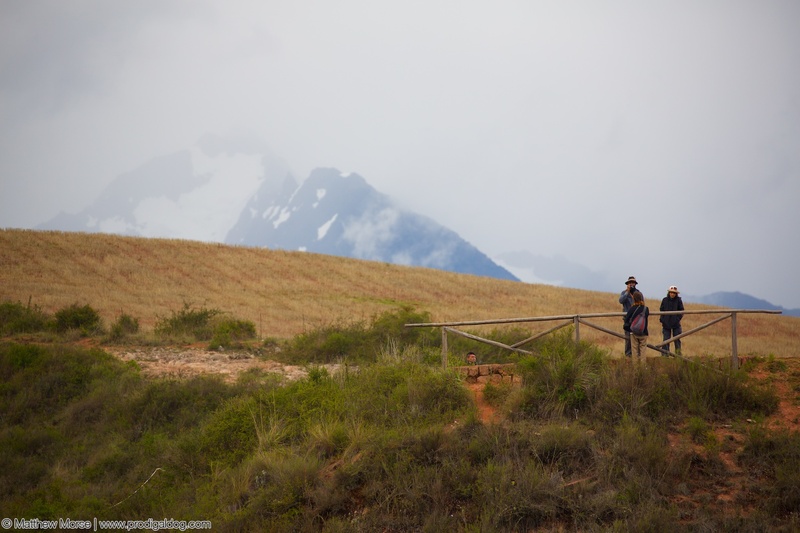 We’ve been on break for awhile, but are excited to kick off a new series of posts, starting with this — our first on South America!